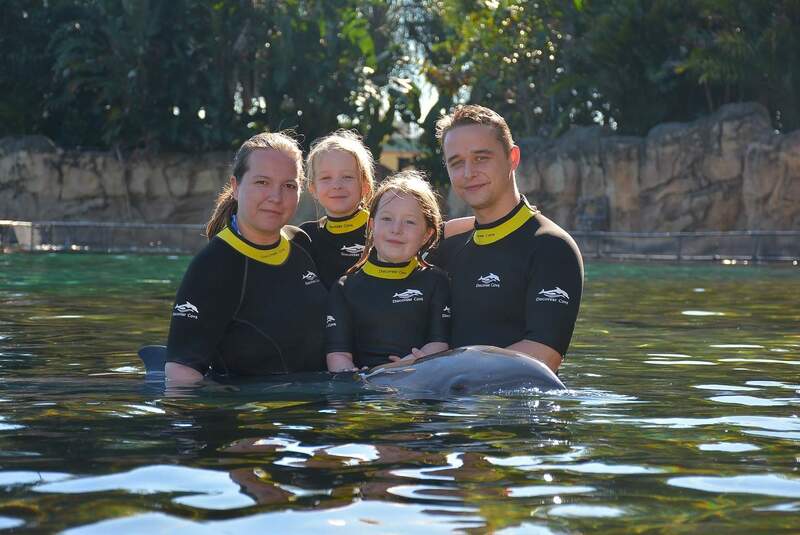 This is us, a family of four who fill our days with fun and adventure. We love experiencing new things and seeing new places and sharing our adventures with you as we go. I became Tired Mummy of Two when I had two small children who didn’t sleep, I continue to be Tired Mummy of Two as my nights are spent writing blog posts or answering emails. I work for myself running this blog and Blog On UK. I spend my time organising blogger outreach projects, running events or fighting my way through my inbox. I love travelling, drinking good coffee and seeing my kids smile. I also really enjoy playing with toys and visiting the toy fair each January is one of the highlights of my year as I get to see which toys will be coming out during the year ahead. I am happiest on a balcony in a foreign country drinking coffee and watching my kids have fun together. My long-suffering husband does get some perks out of me being a blogger and the chance to play and write about some of the new to market computer games is definitely one of them. Adam loves gaming and playing with the kids. He is always up for trying something new and enjoys all of our days out and holidays. We got married on 30th October 2009 where we had a Halloween fancy dressed wedding that featured on the Four Weddings Tv Show. As well as working in customer services he spends his time cleaning up after us all and doing the washing. He writes most of the gaming-related reviews on here. He loves all sorts of tech gadgets and can usually be found either playing a video game or watching someone else play one via youtube. Born in June 2008 Elizabeth is strong willed and determined which has set her up for life. In 2012 she was diagnosed with Acute Lymphoblastic Leukaemia and used that determination to fight her way through and is now fully in remission. Elizabeth is a complete Princess and loves all things pink and girly. She loves trying new things and visiting new places as long as she can take her iPad and find wifi. She enjoys watching DanTDM on Youtube as well as playing video games with her dad. She recently started her own youtube channel with her sister called The Princess and The Dude where they do videos of some of the fun things we get up to. Born in September 2009 Alison has always been happy to just go with the flow. She is a complete tomboy and enjoys Star Wars, Harry Potter and all things geeky. She loves going to school and reading and I find her awake far too late at night engrossed in a book. She is confident, caring and she loves trying new things. She loves the colour green and hates anything girly. Alison is a complete thrill-seeker and enjoys dragging me on roller coasters and other equally petrifying experiences. She absolutely loves testing out new theme parks and is happiest with her hands in the air screaming as she is hurled upside down. She loves cycling, swimming, sailing and just generally being outside and I am absolutely amazed she has not broken any bones yet.